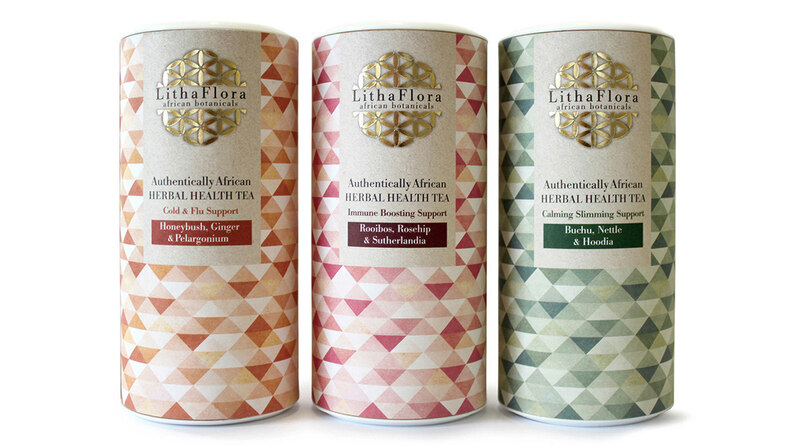 Branding and packaging design (concept through to final artwork), stationary, design consultation. 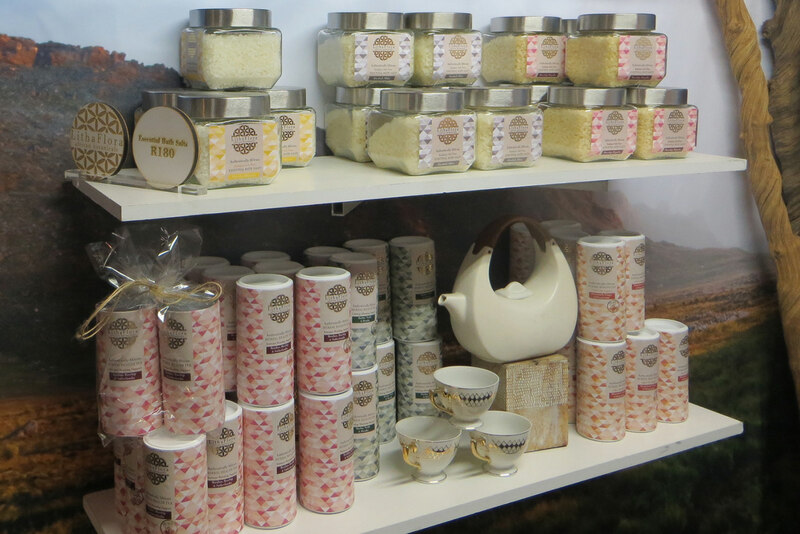 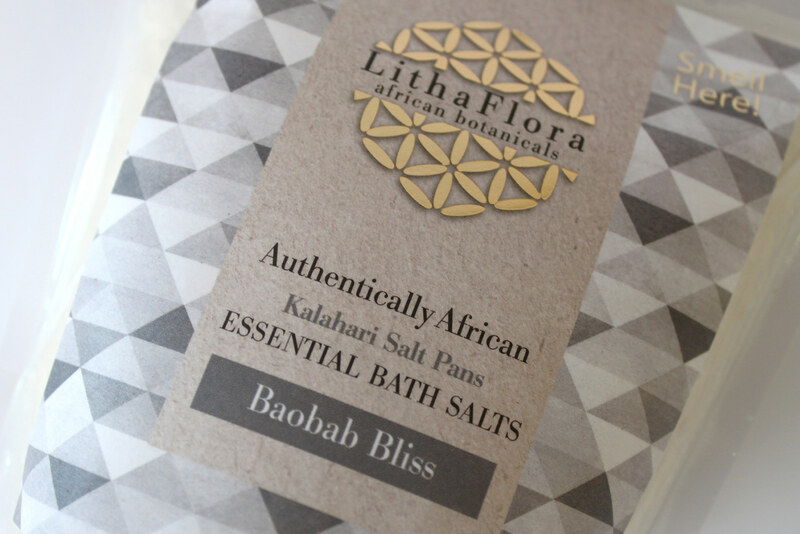 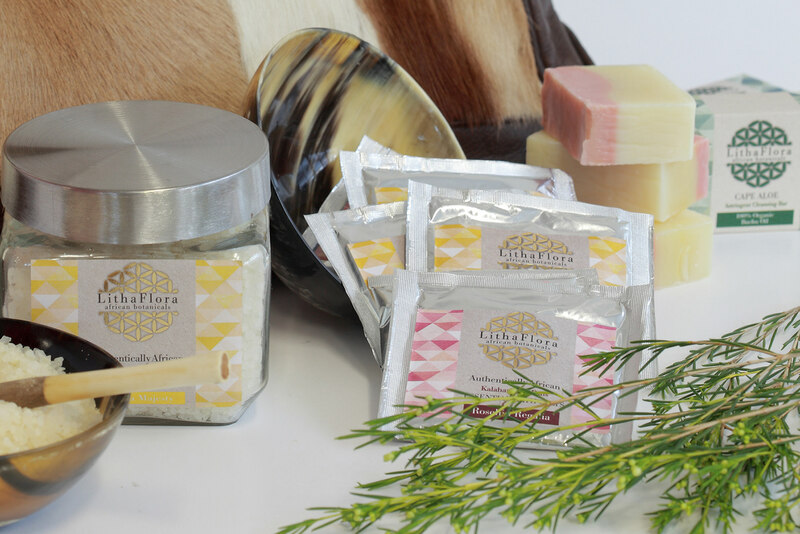 The Lithaflora initial range consisted of tea blends and soaps, with bath salts a later addition. 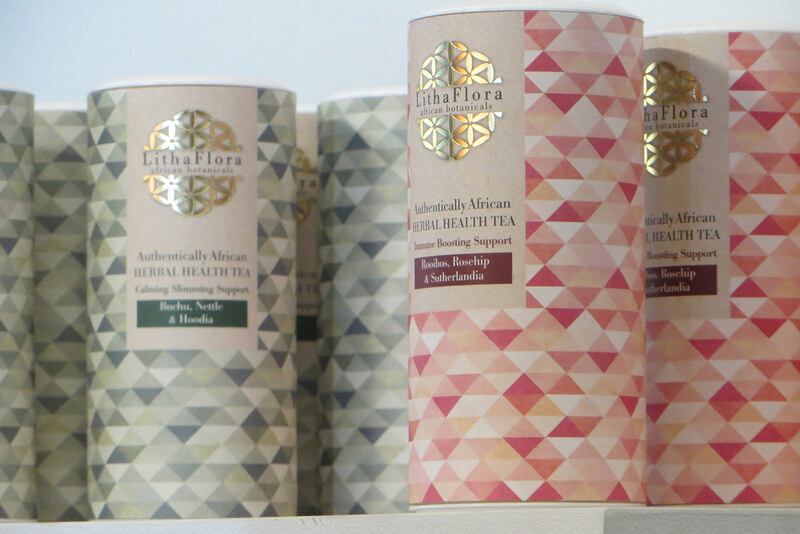 The packing design therefore needed to be transferable across a range of different packing vessels. 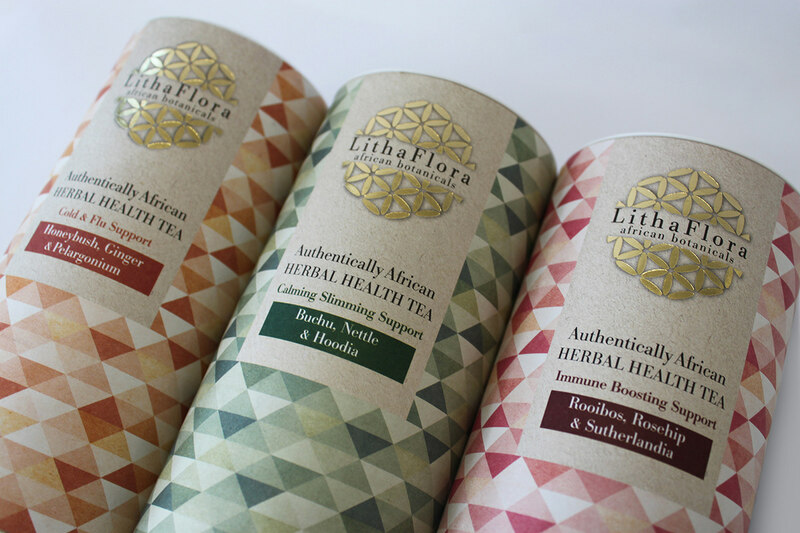 The brief for the packaging was to design a high-end look that adequately captured the health benefits of the products. 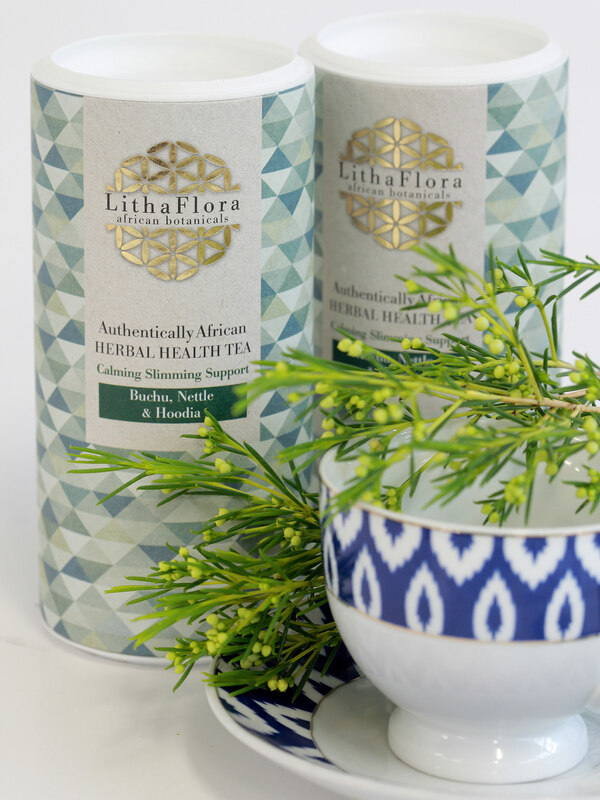 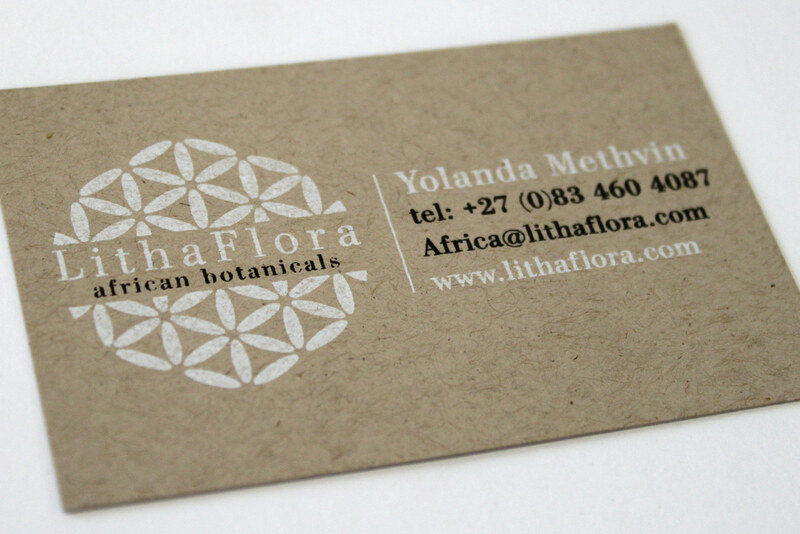 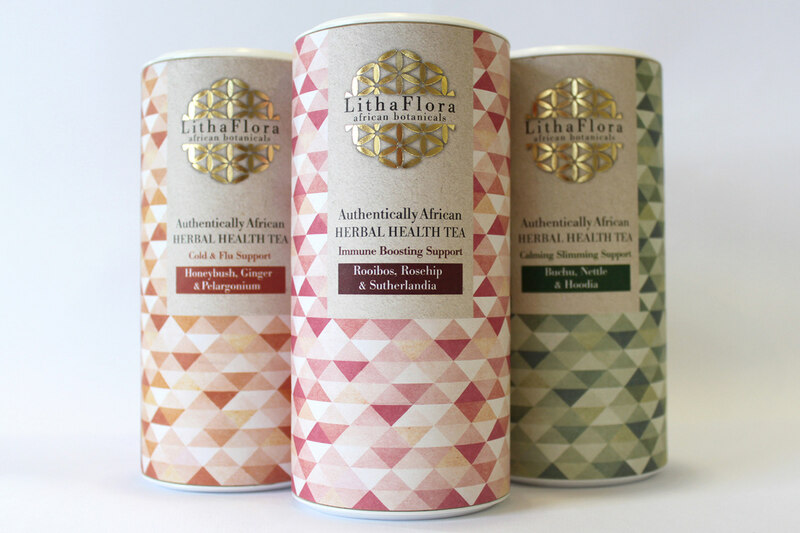 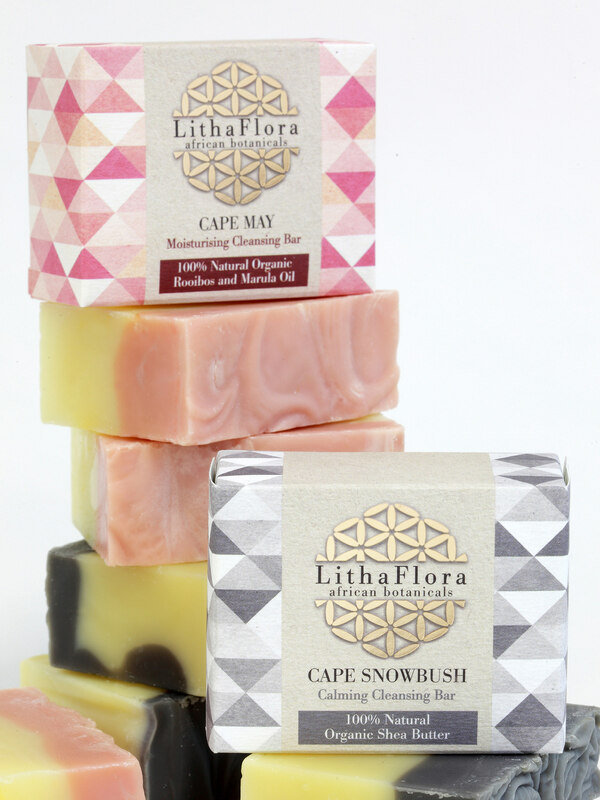 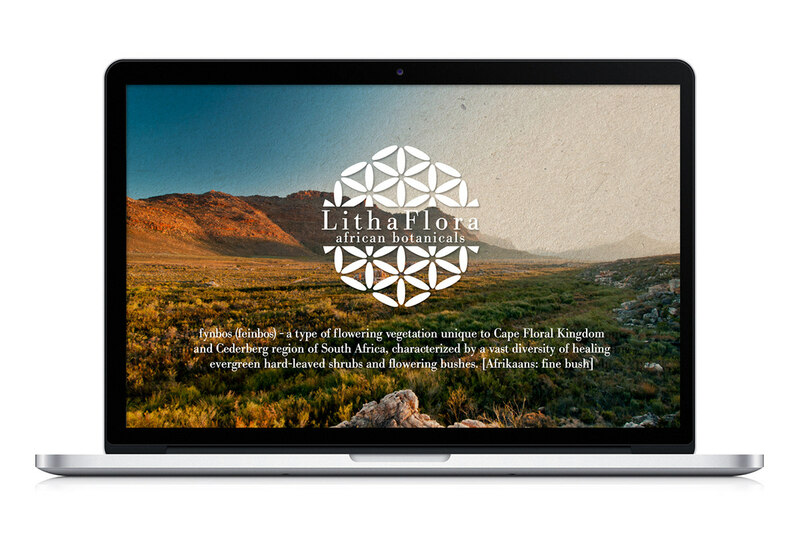 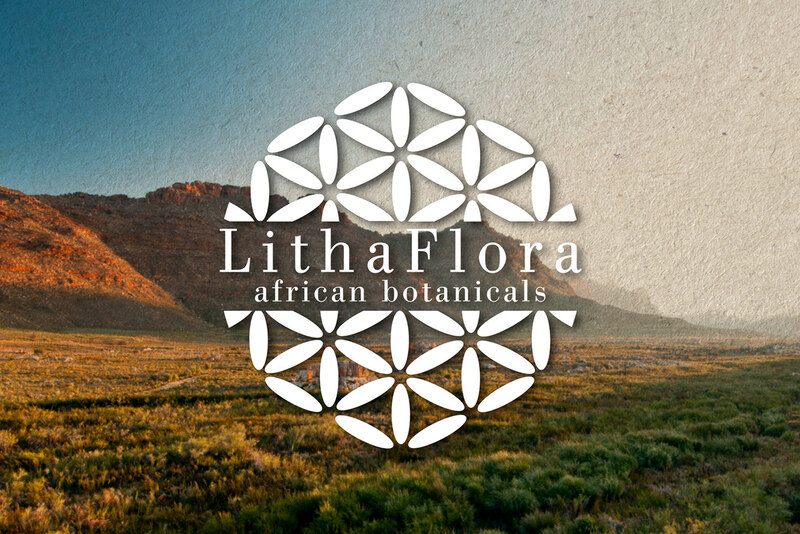 Made using medicinal herbs and flowers from the Cape Floral Kingdom, the colours used in the packaging were chosen to reflect these botanicals and the branding a nod to the word ‘LItha’ which means ‘star’ in Zulu.